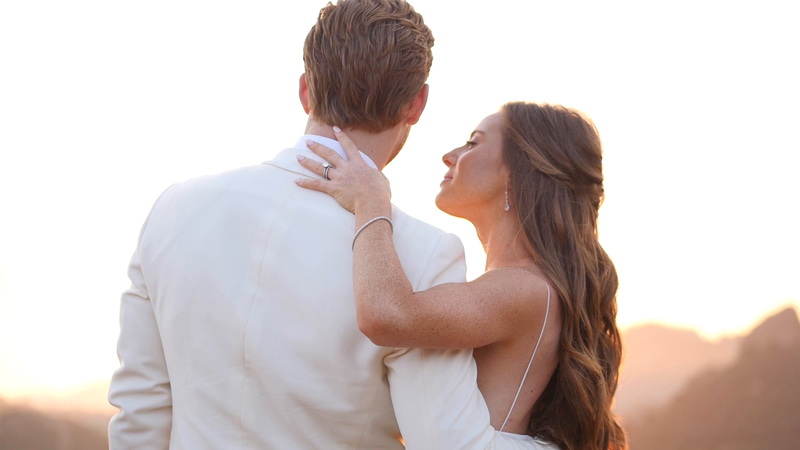 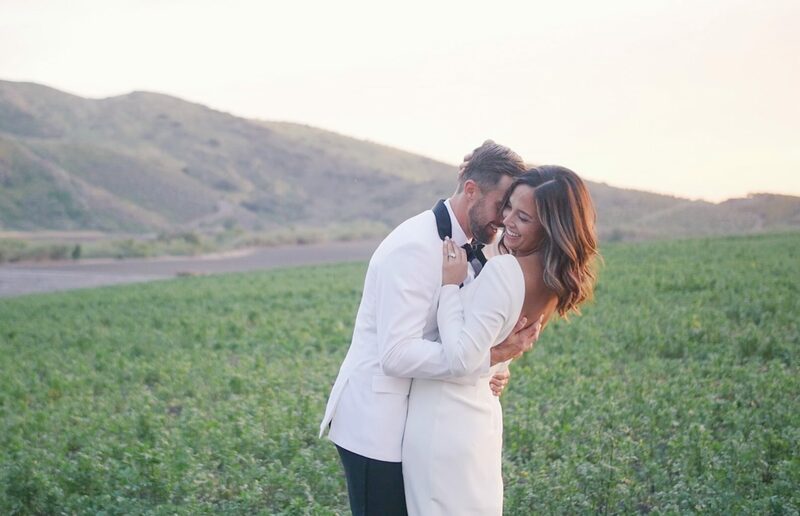 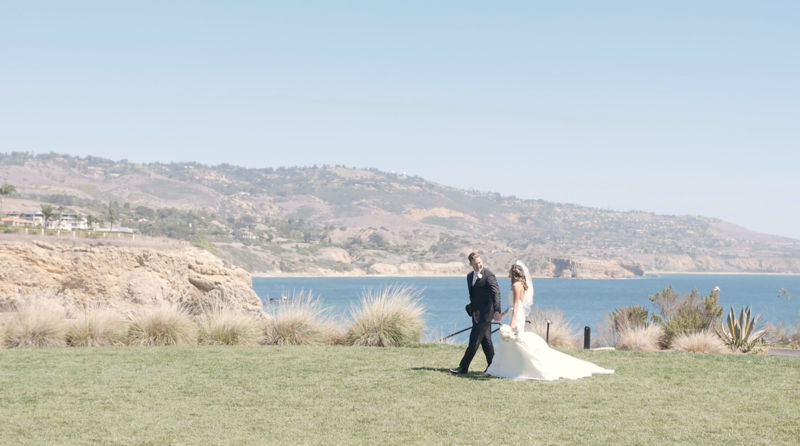 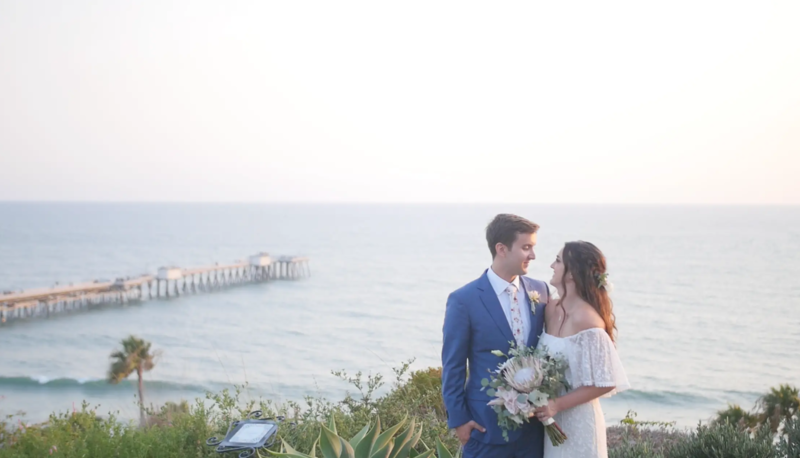 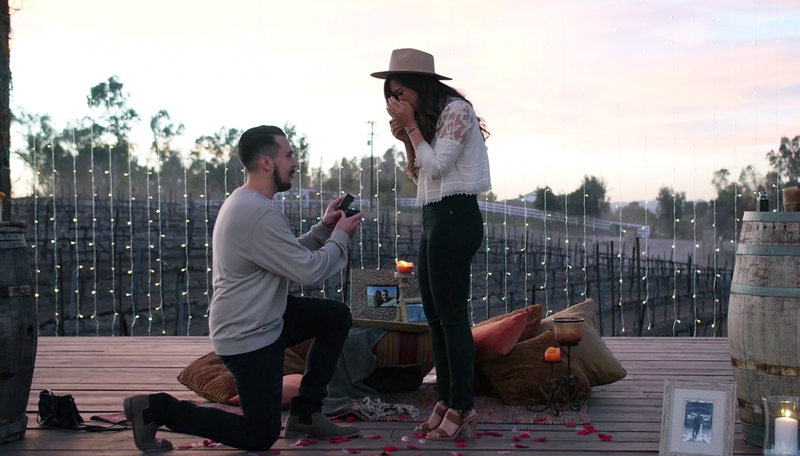 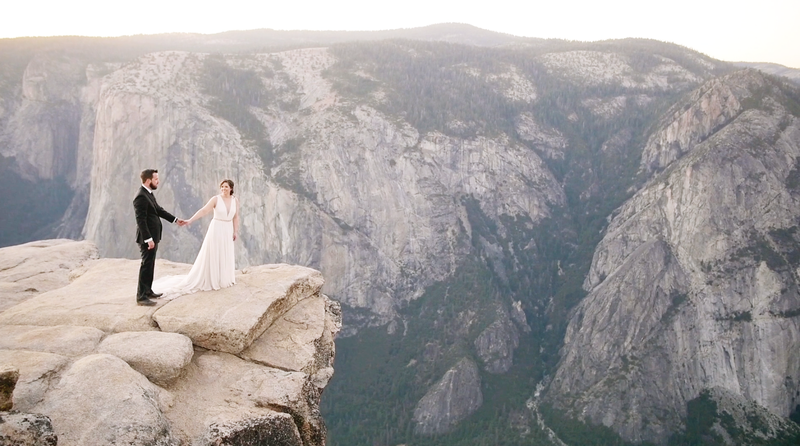 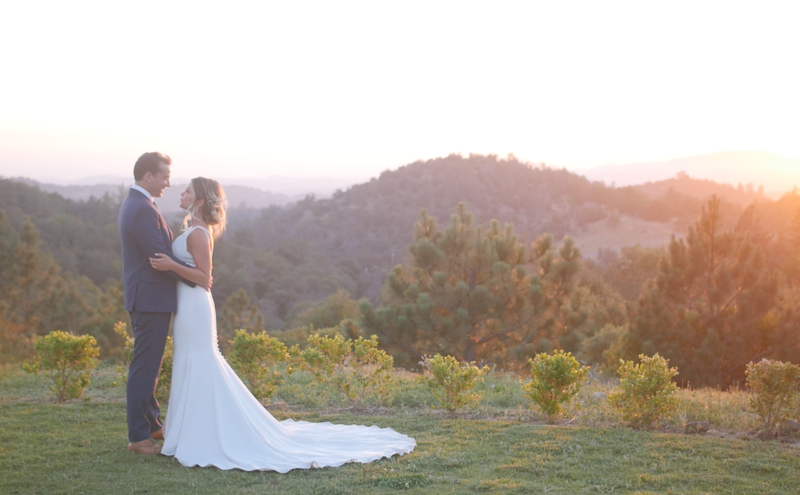 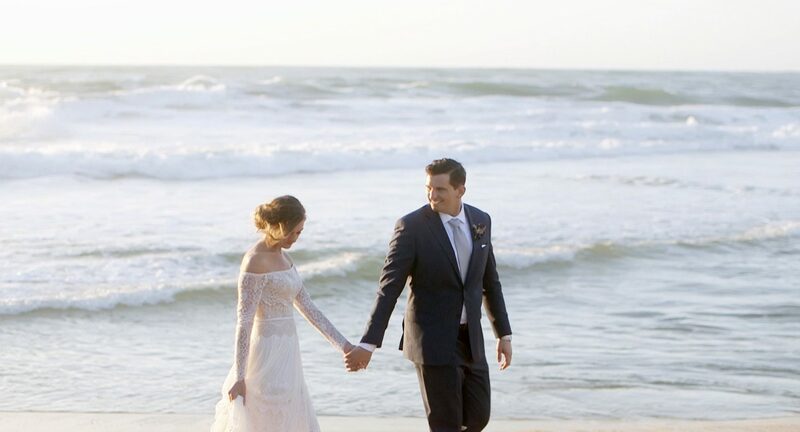 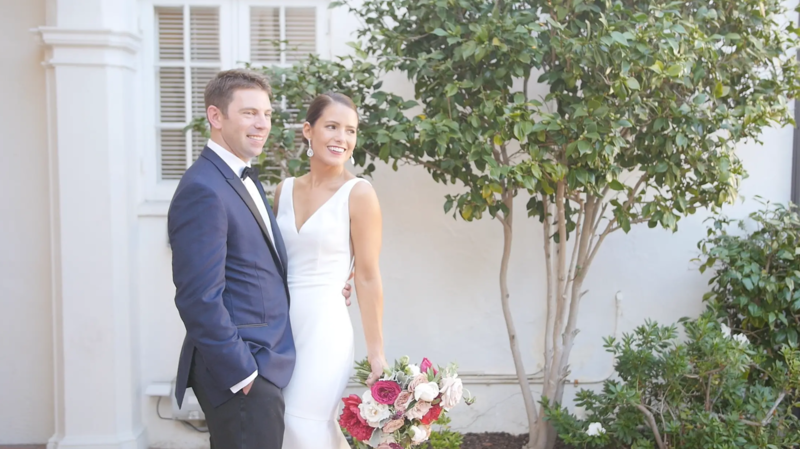 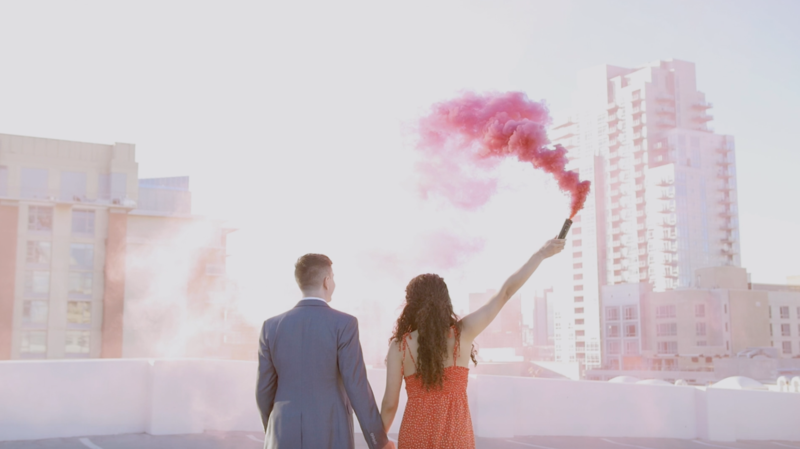 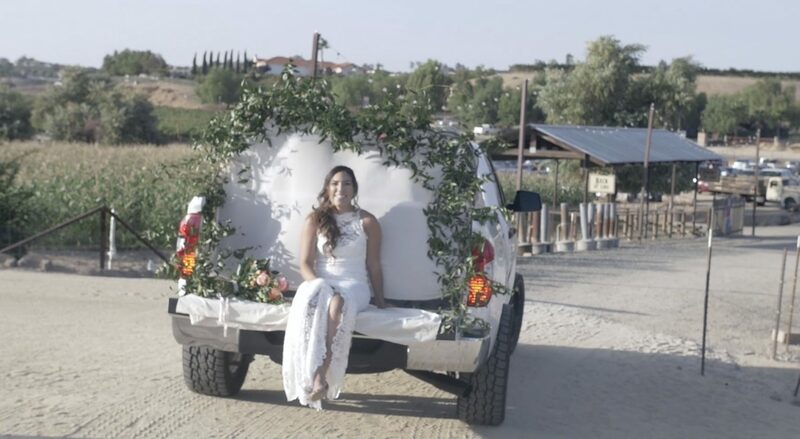 SJ Videography is a wedding videography company located in San Diego, California. 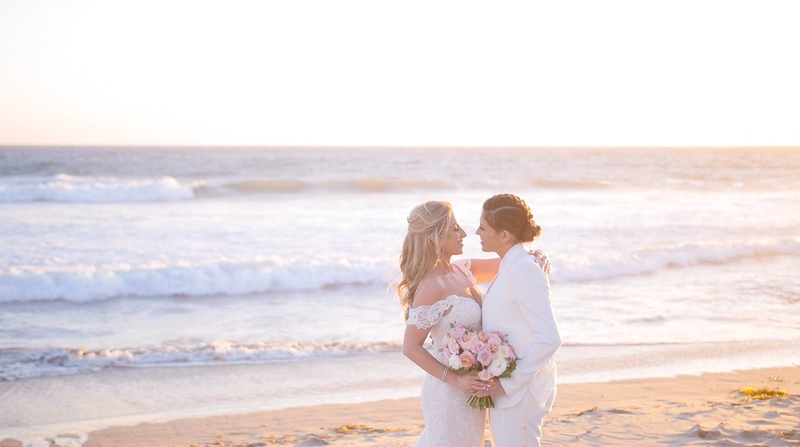 Our goal is to capture the pure emotion that's in front of our lens. 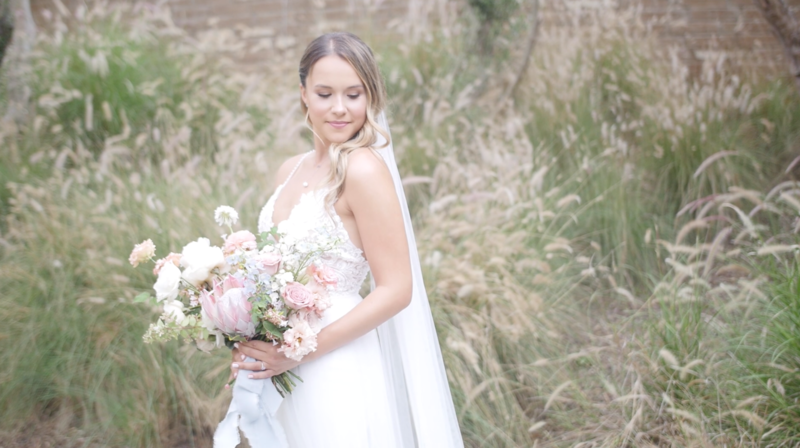 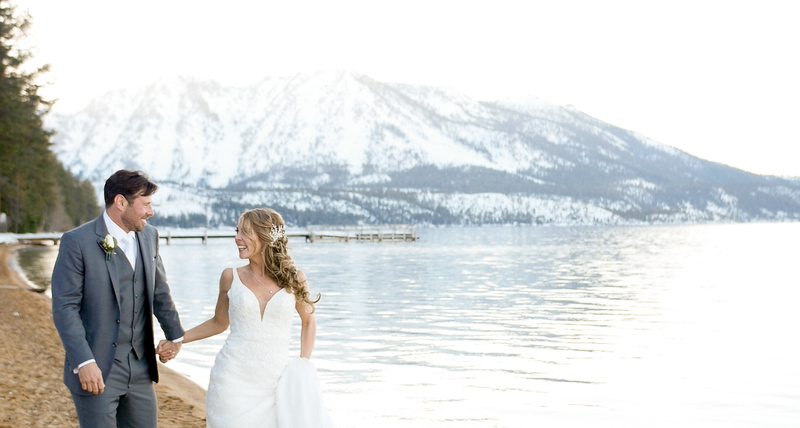 Whether it be the giggles of popping bubbly with your girls, or the subtle tears that fall during your first dance, we want your wedding film to give you the feels of those moments all over again!